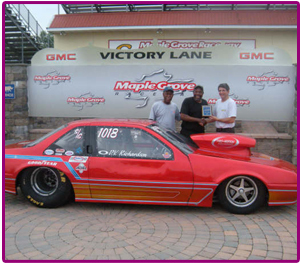 In late 1995, Larry Lempicki, a life long racer and high performance engine machinist created Pro-Motion Engines. Lempicki opened his doors with the goal of providing flawless engine performance to the motor sports industry. 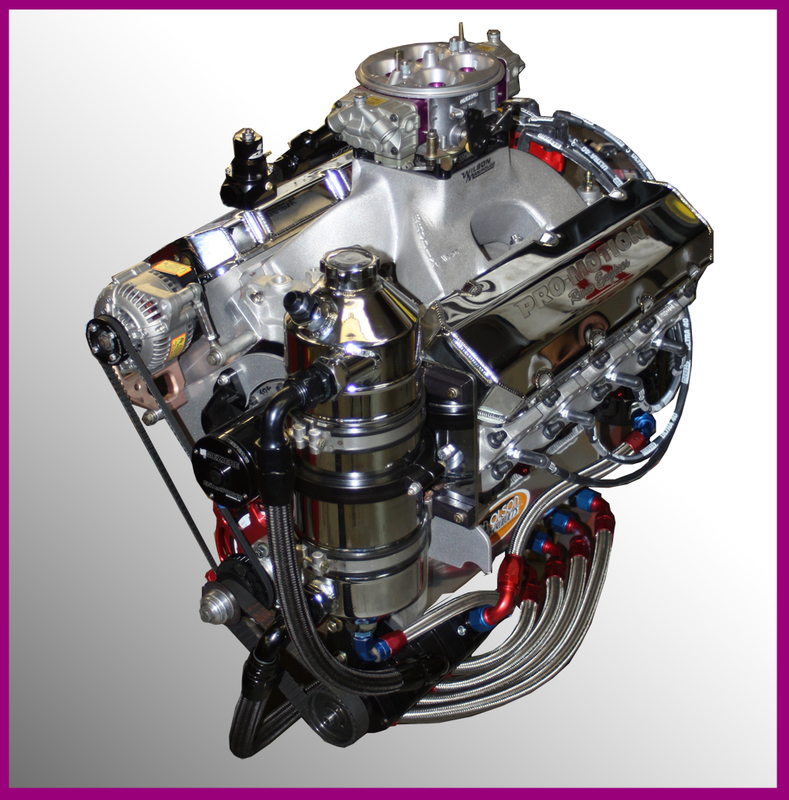 Each engine that leaves Pro-Motion Engines is hand crafted and finished to precise specifications. Lempicki's hands on approach before, during and after the completion of your project separates him from other industry leaders. At Pro-Motion Engines, our intimate knowledge of your project means that you will never need to refer to a customer number or order number. We pride ourselves on personal attention to every customer's specific needs. Years of on track and dyno testing have resulted in engine packages that have proven themselves in final round victories and championships won. Respected in the industry for being a leader in performance, Pro-Motion Engines will stop at nothing to ensure that every motor is living up to it's performance potential.